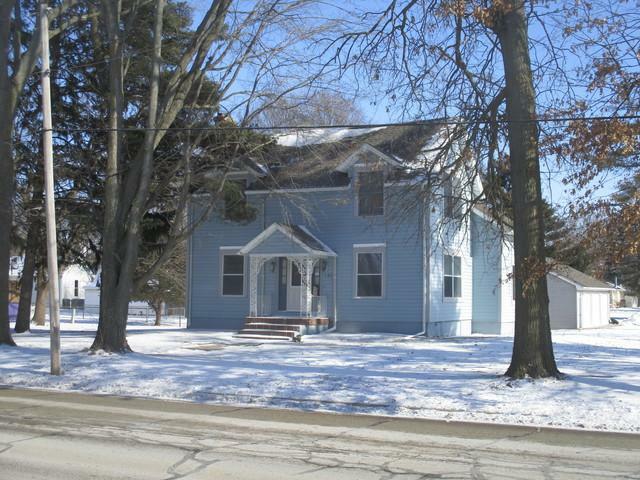 Beautiful home just off of Route 36 on a huge double lot. 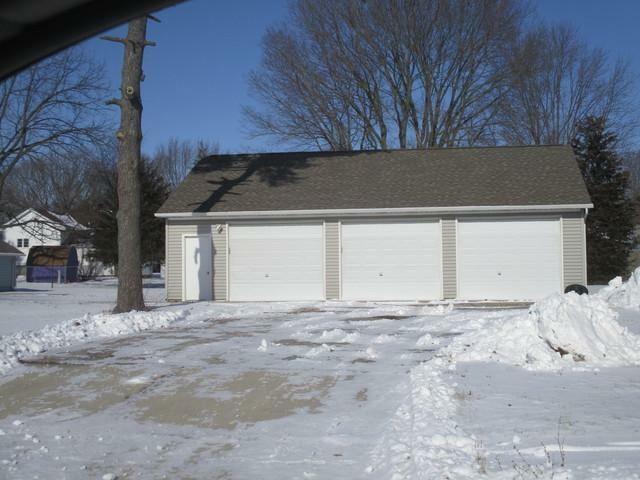 This home has a new roof on both house and 3-car garage (2014), and like new siding (2011). Ceiling fans in all rooms except dining room. Kitchen has new (2015) side by side refrigerator, flat top electric range, microwave, dishwasher and disposal. There is a built in storage area, 2 pantries as well as plentiful cabinets and counter space. Split bedroom floor plan allows for excellent privacy and personal space. 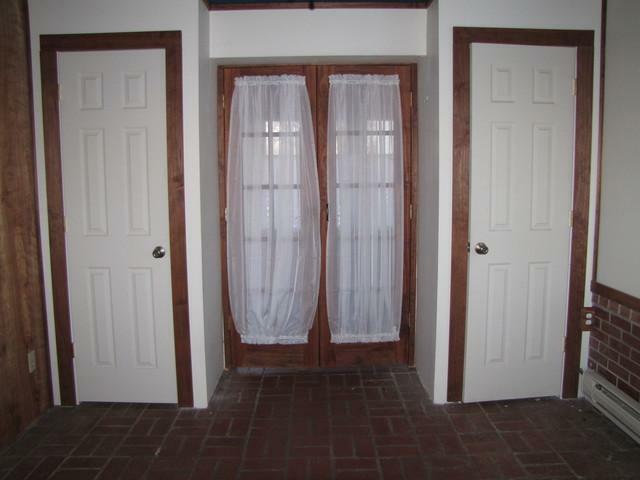 Master bedroom has a 24x6 walk-in closet. Right off the master bedroom is a newly finished bedroom with 2 closets that can also be used as a sitting room, nursery, office or workout area. 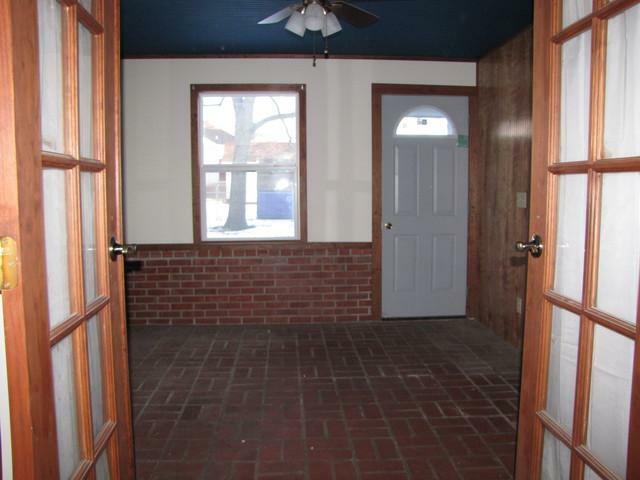 The upstairs has 2 large bedrooms with walk-in closets and a completely remodeled bath. Foundation has been redone in last three years. !